Depict has been uncovering new filmmaking talent for nineteen years – showing incredible originality, fantastic imagination and a minute and a half of pure entertainment. 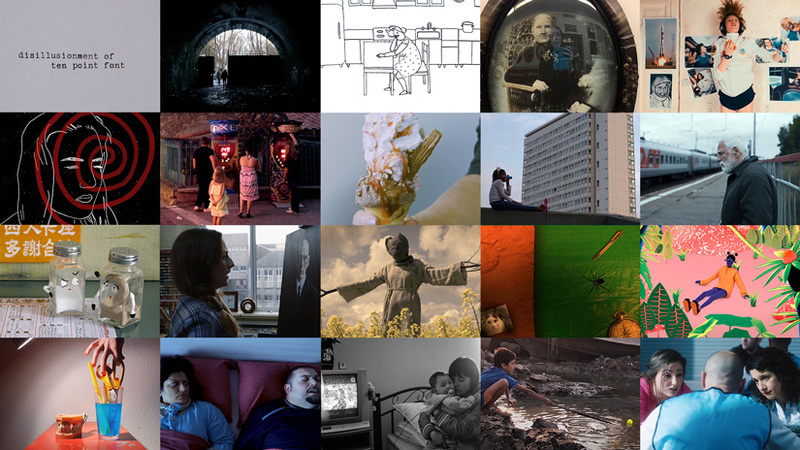 We have over 200 mini masterpieces for you to watch from the Depict short film competition. For great examples of Depict films, skills sharing and further opportunities from across the world of short film join us on Facebook for regular updates.